The ANTARIS SOLAR Group is not just one of the leading providers of high-tech photovoltaic technology in Germany and Europe, it is also a specialist wholesaler and system provider. 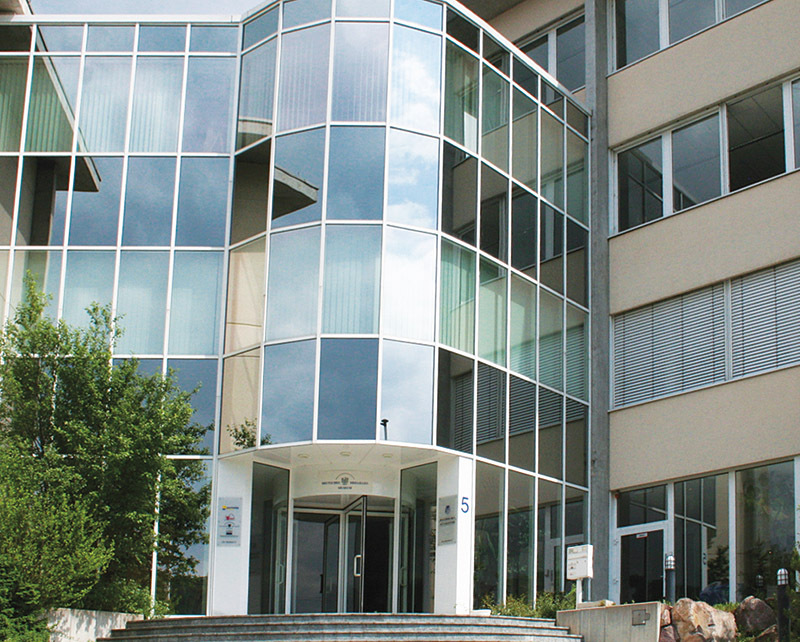 The company produces its own high-performance modules. The company group combines roof mounted systems with large-scale turnkey projects – ranging from project development and planning to project implementation. 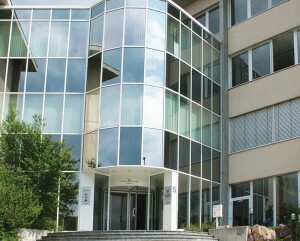 The German Headquarters of ANTARIS SOLAR in Waldaschaff (near to Aschaffenburg, Bavaria). The photovoltaic specialist offers extensive expertise in solar technology (PV) for the whole of Great Britain and Ireland. ANTARIS SOLAR offers its partners a comprehensive service package that is backed by unbeatable technical expertise, high quality products and sales channels, research, development, testing and quality assurance, as well as support with the project development, planning and implementation. ANTARIS SOLAR offers one of the longest product and performance warranties for its modules on the market. When the Fotovoltaikshop became part of the Göde Group, it was already the leading online shop for photovoltaic products. This expertise then benefited ANTARIS SOLAR when this division was founded in 2007, in addition to the basic product range it now also includes a range of photovoltaic services. Now it had product development and cooperation with partners located throughout Germany, to provide nationwide customer support. We have thus come full circle: with Fotovoltaikshop online and ANTARIS SOLAR’s subsidiaries in Germany, Great Britain and Ireland, Italy, Switzerland, France, the Benelux countries, and the Czech Republic, we are 100 percent present in both the ‘online’ and ‘offline’ photovoltaic sector – two strong pillars for a future-oriented, expanding sector of the Göde Group.